Amongst the most important masterpieces on display, there are the big names of Italy, such as Caravaggio, Tiziano, and Raffaello, as well as many Flemish Old Masters from the baroque era. 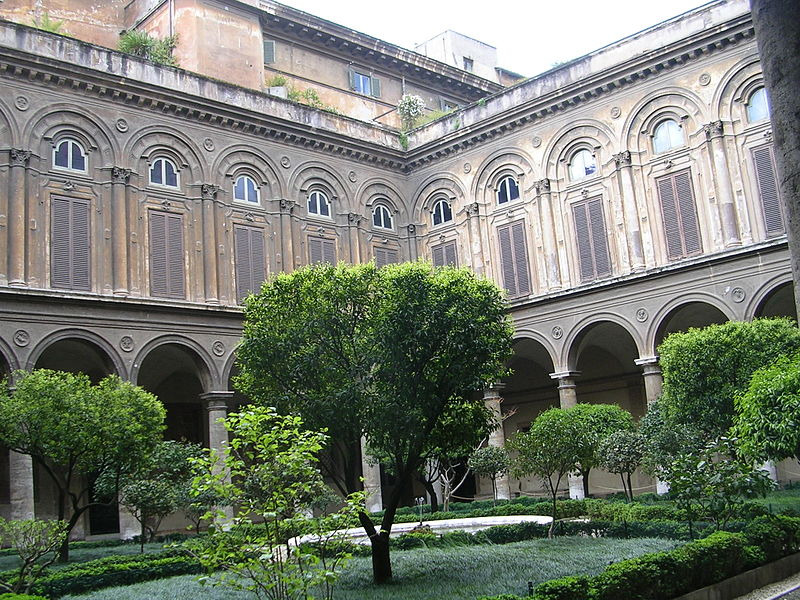 The Doria Pamphilj Gallery, at the heart of the Palazzo Doria Pamphilj which dates back to the early 16th Century, host works by the big names of Italy such as Caravaggio, Titian, and Raphael, as well as many Flemish Old Masters from the baroque era. The splendid art collection is divided into several wings and rooms: the Aldobrandini Gallery (1st wing) the Gallery of Mirrors (2nd wing), the Pamphilj Gallery (3rd wing), the Doria Gallery (4th wing), the Aldobrandini Room, and the Primitives Room. Judith by Titian, Rest on The Flight to Egypt by Caravaggio, Naval Battle in Gulf of Naples by Pieter Bruegel the Elder, Pope Innocent X by Diego Velazquez, Double Portrait by Raphael, Annunciation by Filippo Lippi. Every day: 9:00 - 19:00 (last entry at 18:00). Closed on 25th December, 1st January and Easter.